Top editor of Columbus Business First, Dominic Cappa, is set to retire this spring. Cappa has been with the organization since joining in 1998 as managing editor. He has previously worked as the first editor of the Charlotte Business Journal, business editor of the Poughkeepsie Journal and deputy business editor of the Cincinnati Enquirer. 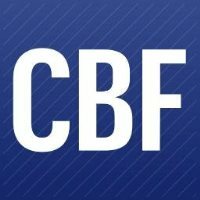 A successor has not yet been named for the position of editor in chief for Columbus Business First. Follow for business news on Twitter.